Transition Weather Dressing can become an art form in itself as you have to master the art of light layers. And not only that but you need a strong understanding of what colors, prints and fabrics best serve you during this ‘in between’ season. 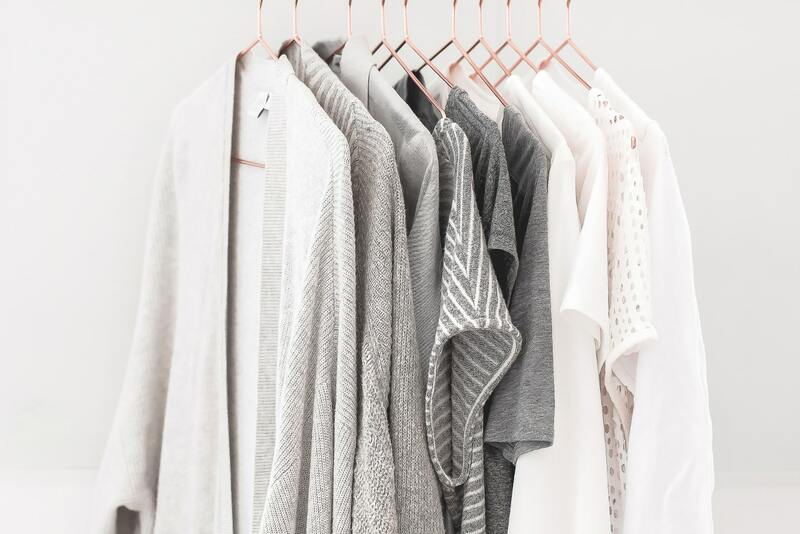 As a Style Coach I have come to realise there’s nothing more frustrating for my clients than getting dressed for the day knowing that it’s going to start off chilly and be blazing by the afternoon. And for many months out of the year that’s exactly what our mornings hold as we stare blankly into our closets asking ourselves what to wear! For some outfit inspiration, I’ve created three transition weather looks sure to help you ease into spring in style. I invite you to think of them as basic outfit formulas or templates for you to use in creating outfits in your own closet. But if you see a piece that piqued your interest don’t hesitate to click on the link below to shop it now. Style Tip: When it’s chilly in the morning and hot in the afternoon, you need light layers that add interest without adding tons of warmth. A sleeveless vest is the perfect addition to any spring dress, or even with a blouse and pair of trousers for work. To keep your look more spring than winter, opt for a pair of stacked heel sandals in a rich tone (and yes suede is a year-round fabric!). 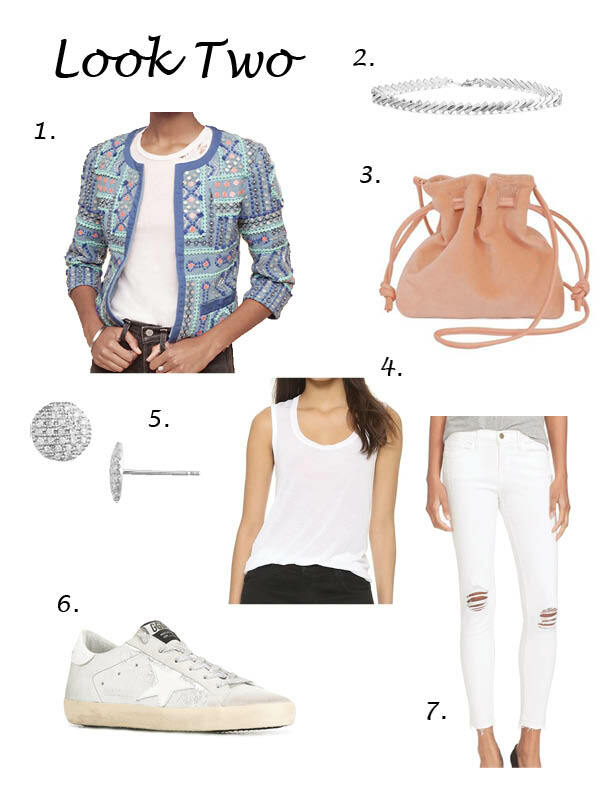 Style Tip: White jeans are now a year-round item for the style-loving femme. Simply slip them on with a comfy, chic, closed toe sneaker and you’re good to go. For a flattering look, create a column of white with a white tank, white jeans and a lighter color shoe. Don’t forget to add that light layer with a punchy jacket or blazer over your all white look. For more tips & tricks for rocking white all year long, click HERE to watch my ‘Style Secrets with Megan’ video! Style Tip: If you’re a shorts lover, but aren’t quite ready for a full-blown summer shorts look, then this outfit is for you! 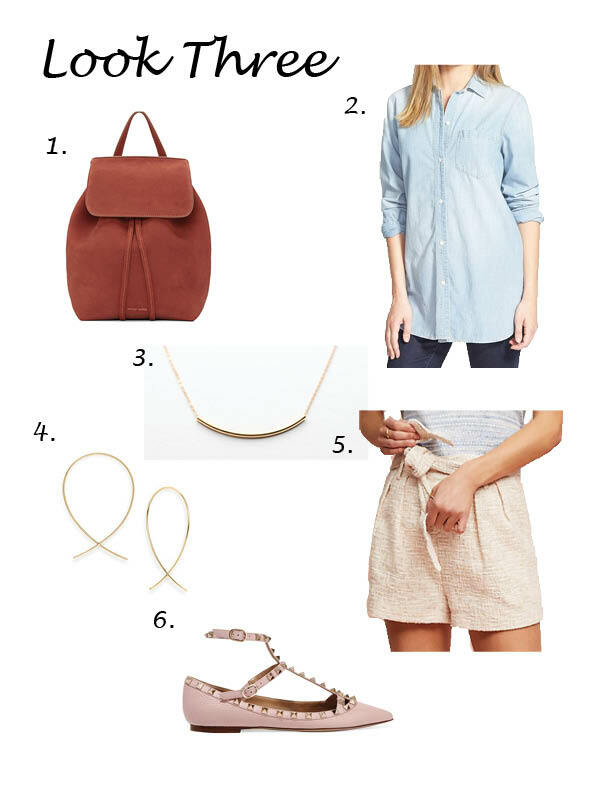 A chambray (or denim) button down can be the perfect way to ease into the warmer weather. 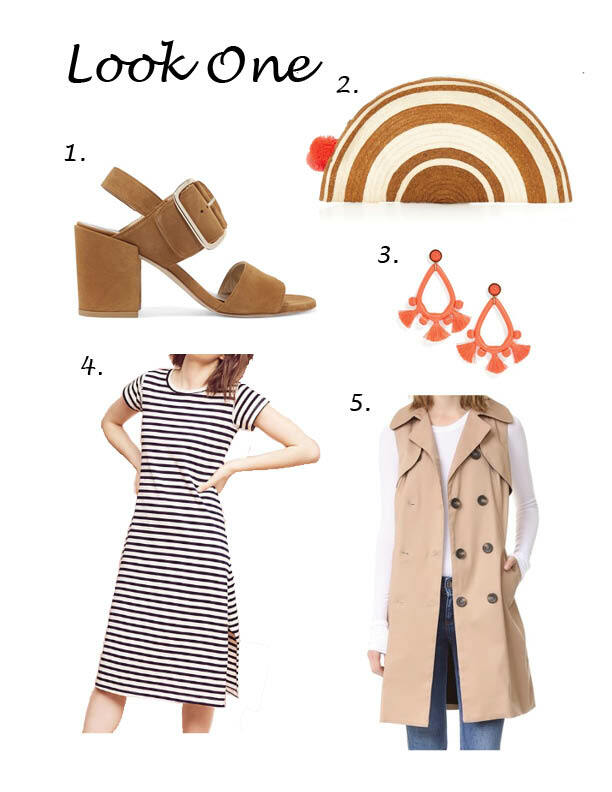 Throw on a great pair of closed toe flats (tip: pointed toe are in and often the most flattering shoe silhouette) to complete this transition weather look. Now it’s your turn! Head to your own closet and try recreating these transition weather looks with items you already own. And don’t forget to shop the links above or simply write down on your spring shopping list any of the pieces that are missing from your wardrobe to ensure you always have the perfect outfit for every type of weather. For more tips like these be sure to download my free style guide here! 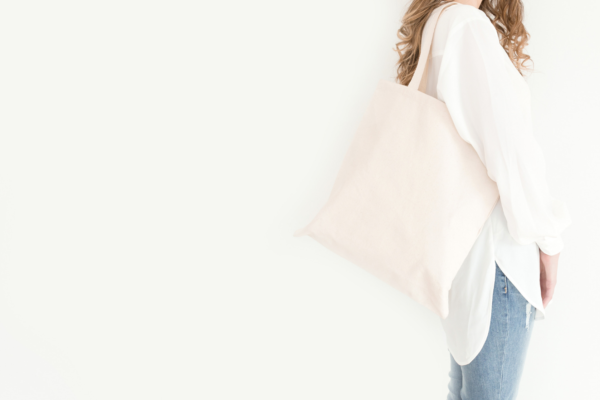 Megan LaRussa Chenoweth Founder and Style Coach of Megan LaRussa Megan’s mission is to empower, educate and inspire women to dress for the life they desire. 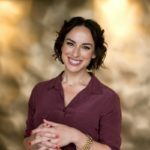 She has worked with hundreds of women through VIP coaching, her website and her online style program to help them look and thus feel their best by learning the language of style. 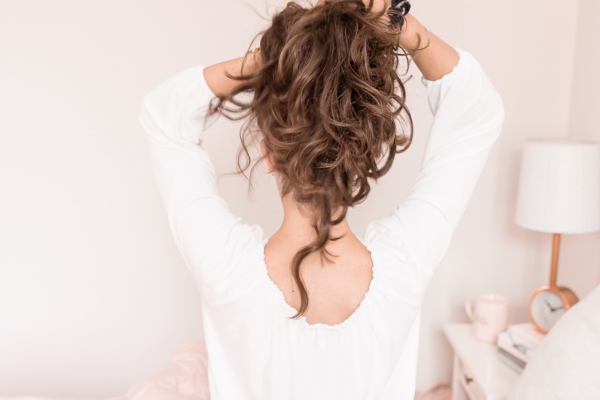 Can you imagine how different the world would be if women spent less time stressing over what to wear, where to shop, and how to feel comfortable in their own skin, and more time radiating confidence and effortless style? She has lovingly guided women all over the world to live fully and stylishly, and is a firm believer in practicing what she preaches daily. PREVIOUSInject More Confidence into Your Day in 3 Simple Ways.